“STOP-TITE®” MANUAL VEHICLE RESTRAINT SERIES | Dock Door Systems Inc. 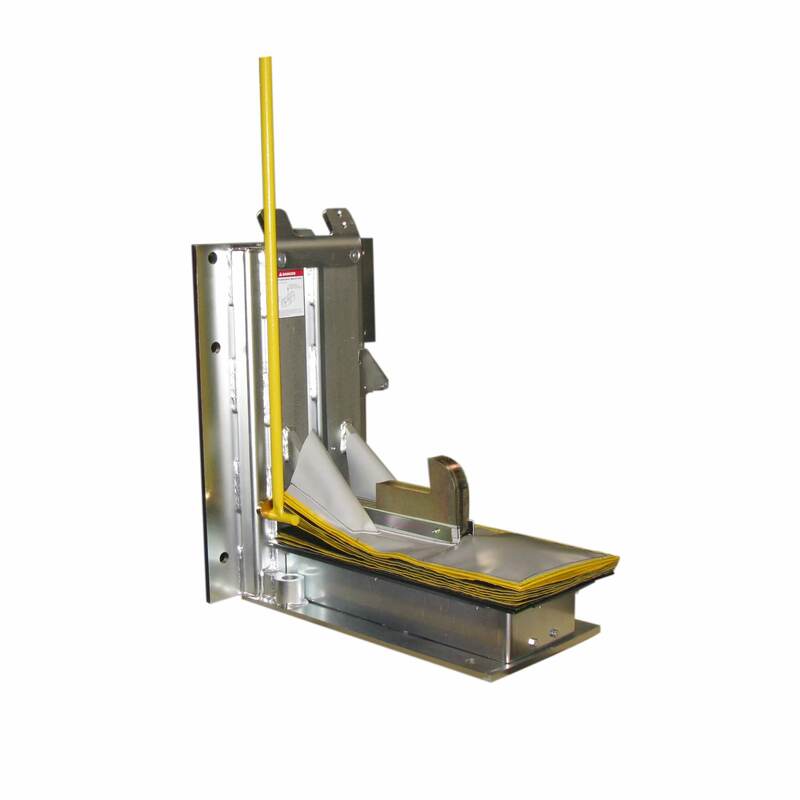 The “Stop-Tite®” M, MML & MAL are all manually activated restraints via an operate handle. They all have a unique dual locking restraint arm that minimizes “trailer creep” for safety. These manually operated restraints all have a low profile non-impact design for wall and driveway mount. All three (3) types have a protective debris guard and an industrial grade powder coat finish. The M version is manual operation and signs only. The MML version is manual operation and a manually operated communication system changed via a selector switch on an internal control panel that sequences the red/green inside/outside lights. The MAL version comes equipped with switching that will automatically sequence the inside/outside red/green lights. All three (3) versions feature a full one (1) year base warranty on all structural, hydraulic and electrical components. They also meet all current NHTSA regulations.